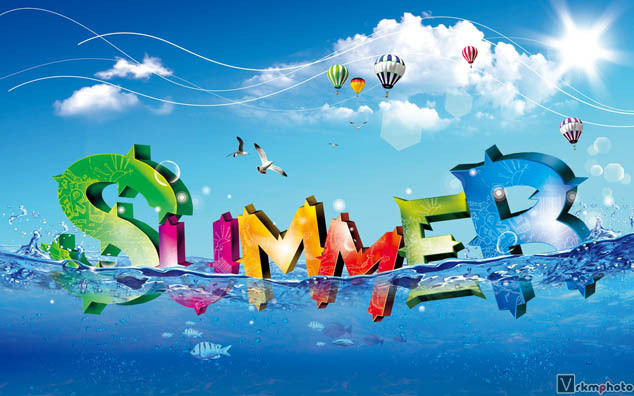 Summer…. oooooooh… keep it cool….. 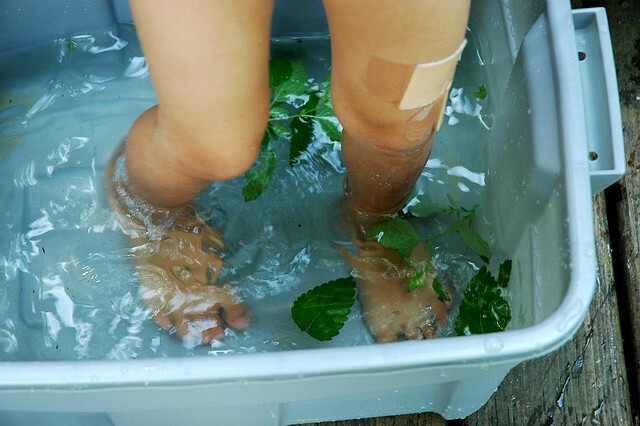 HOT Summer, Makes our body to loose its energy and glucose and raises temperature. 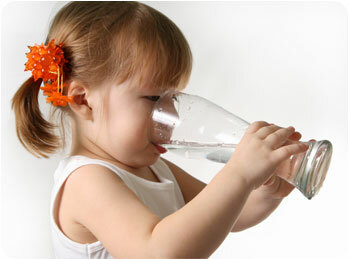 IN summer we face many problems like sunstroke, dehydration, Excessive heat and sweating, Skin allergies, acne, acidity etc. 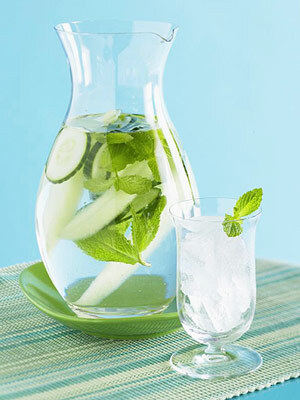 So some home remedies to make you body refresh and normal even in this hot temperatures. Should drink at least 2 lit water every day. Never let your throat dry. Orange, pineapple should be taken in a day. 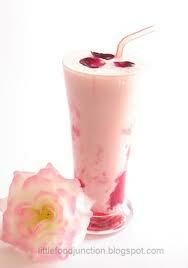 Lassi(With sugar and rose petals) is good cooling liquid in summer. That cools body saves form sunstroke. 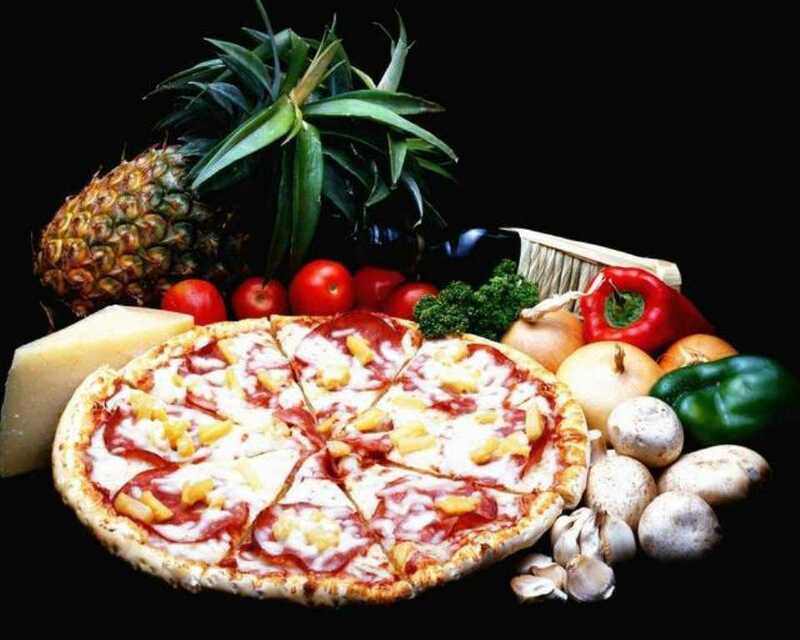 Food with sweet, bitter are good in summer than sour salty or spicy. Diet should include more fruits. Its good to use spices like mint, fennela, anise, cardamom while preparing recipes. from sun burn burns and allergies. 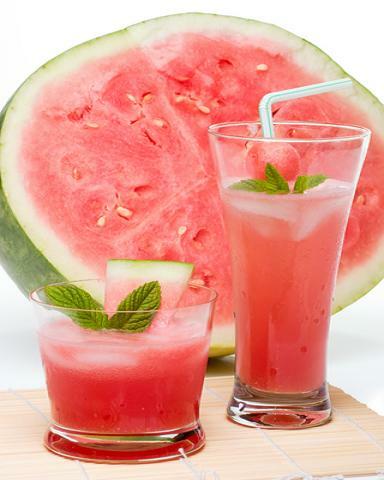 Skin tanning in summer can be removes by applying watermelon juice . Yoga asanas has the power to cool your body, Shitali Pranyama breathing exercise that lower the body temperatures. 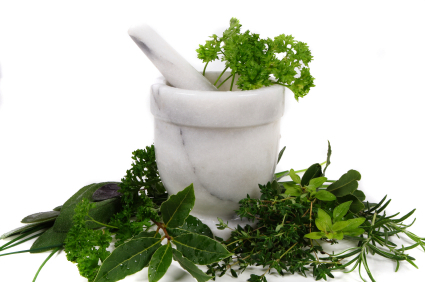 home made herbal remedies (no side effects). 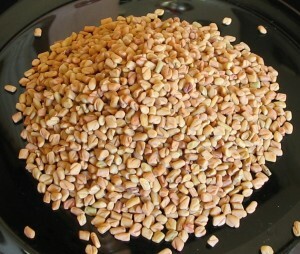 Fenugreek seeds – A good anti-inflammatory & anti-oxidant herb. 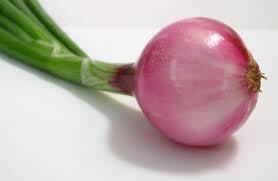 It helps to cure many skin diseases like pain, redness, swelling, sunburns & boils. Put a teaspoon of fenugreek seeds in water. Allow it to boil until it steep down. 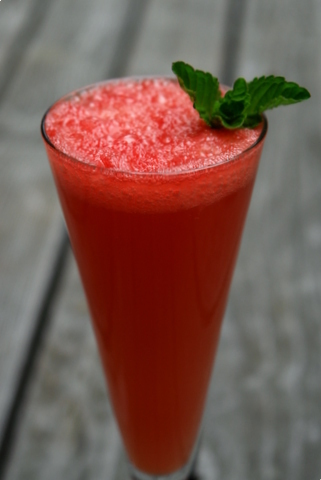 Now cool it and add sugar or honey.Drink this twice a day as it removes waste material accumulated in skin. A paste of fenugreek seeds boiled in water & grinded to paste can heal the wounds or cuts. 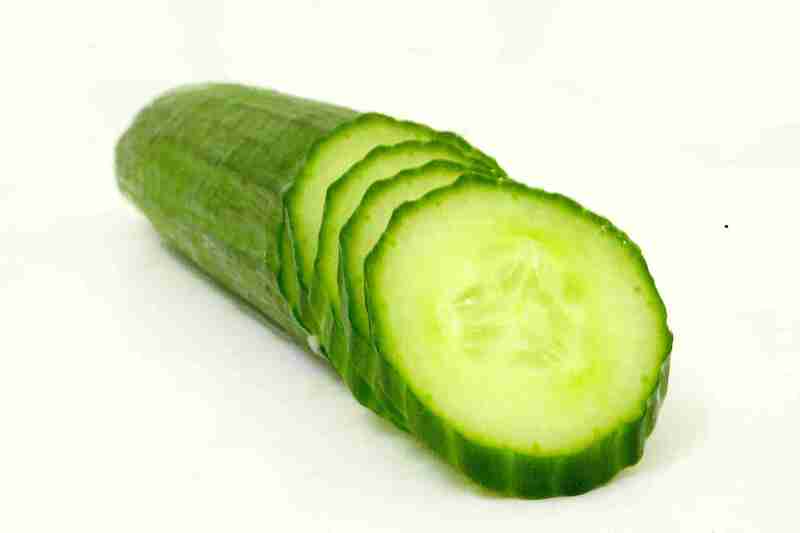 Cucumber – Apply cucumber juice on face for clear skin and raw potatoes slice on face to remove black spots. 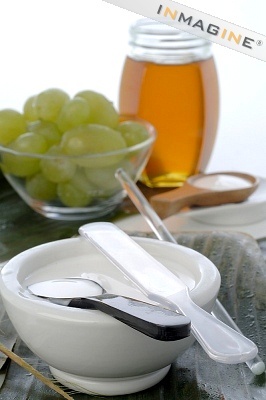 Curd – Mix curd(1tsp) & honey(2 drops) well & apply it on face. Leave it for 30min and wash it with cold water. Mixture of honey,lemon juice & vegetable oil Apply it on face to make the skin glow & gives good moisture for dry skin. EAT HEALTHY FOR GLOWING SKIN !!! 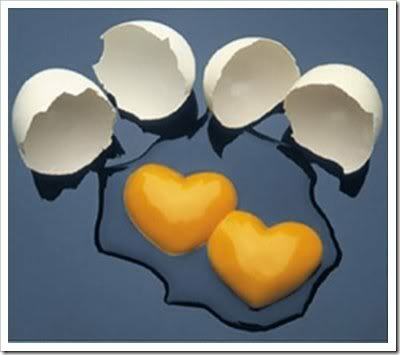 Foods To Eat To Lower Cholesterol !!! 2. 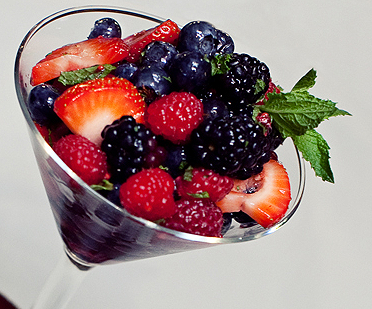 Berries Berries like strawberries and cranberries are rich in antioxidants, which reduce the risk of heart disease. 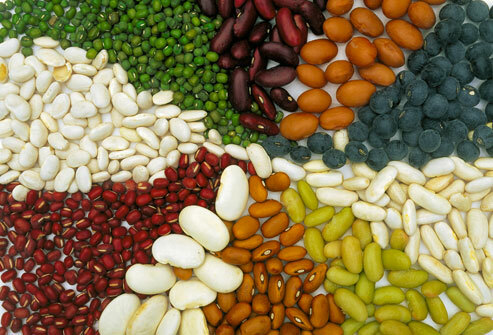 For lentil/legumes/beans recipes, go to lentil/legumes/beans recipes. 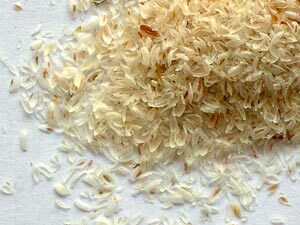 Oats contain beta-glucans, a soluble fiber. 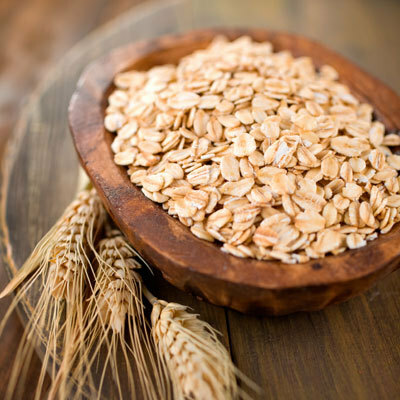 Eating about one-cup of cooked oatmeal a day significantly decreases blood cholesterol levels. 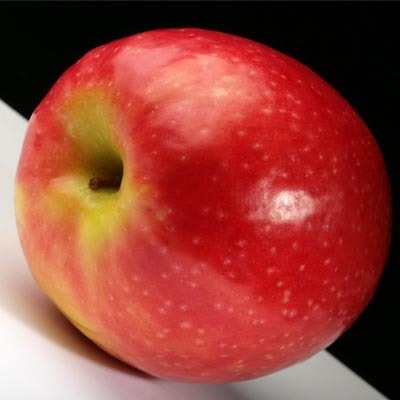 For cholesterol reducing recipes containing oats, go to Cholesterol lowering recipes. “In-shell pistachios are good for lowering cholesterol & triglycerides, improve blood vessel function, blood sugar control, act as potent antioxidant and offer weight management benefits, all of which are important for improving heart health,” according to Martin Yadrick, immediate past-president of the American Dietetic Association. Walnuts contain omega 3 fatty acids, which lowers cholesterol and prevents blood clots. 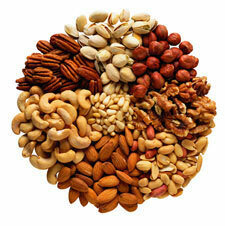 Eating walnuts can decrease your total cholesterol level by 12% and LDL cholesterol level by 16%. 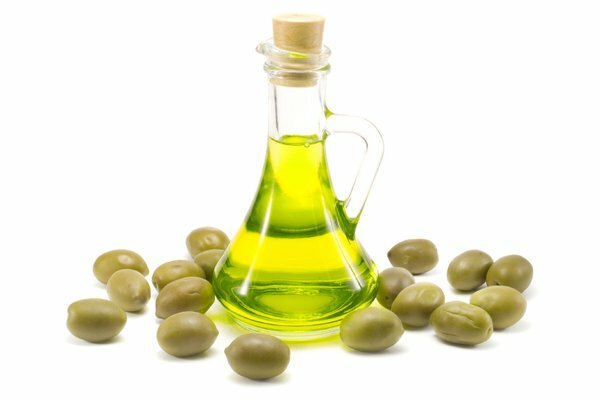 Of all cooking oils, olive oil contains the largest proportion (77%) of monounsaturated fat and has powerful antioxidants, which lowers LDL cholesterol without affecting HDL levels. Go to Best Cooking Oil. 9. 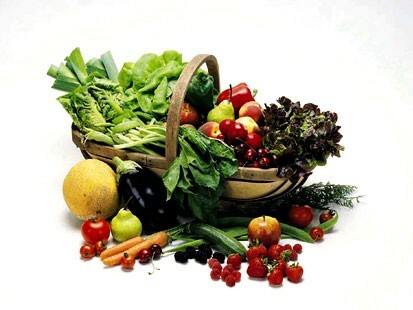 Vegetables Green leafy vegetables like spinach, fenugreek – methi and broccoli are foods rich in iron, magnesium, calcium and antioxidants that protect our heart against cholesterol. According to The National Mental Health Association, 5 or more yes answers indicates that you may be suffering from clinical depression. This test cannot substitute for a visit to a mental health professional. 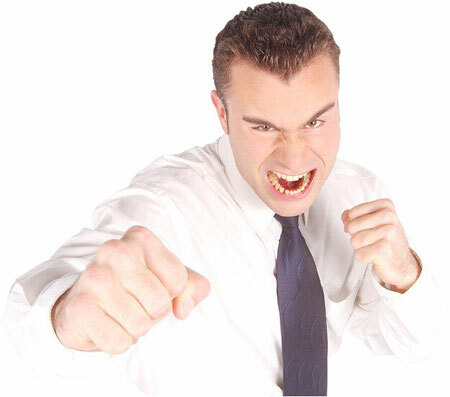 It is meant only to give you an idea where to start a dialogue with your healthcare provider. Try to visit a psychiatrist near your area for a better results. 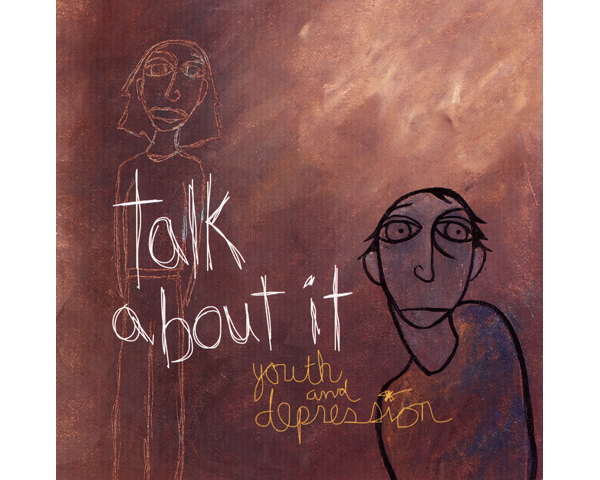 Depression is not a big issue to get worried. Start your health check right now and increase your life longer. 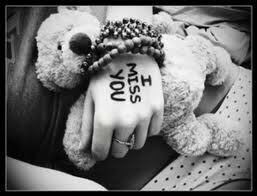 Never worry for what is gone ! Live the moment and treasure each second life offers you !